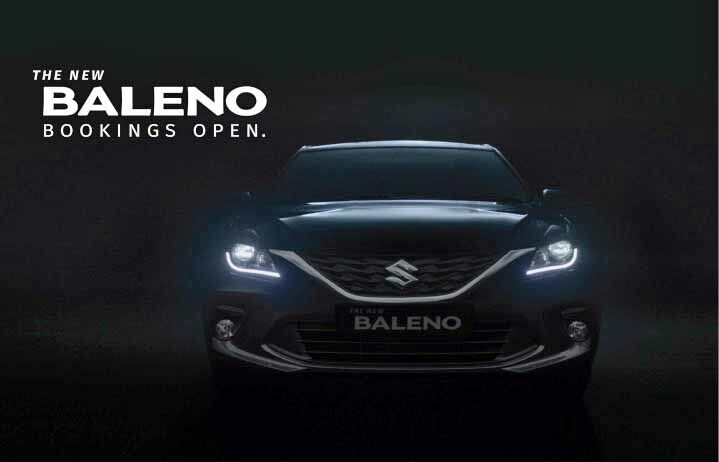 The official teaser of the 2019 Maruti Baleno reveals the upgraded bumper and the new chrome garnish for the grille. 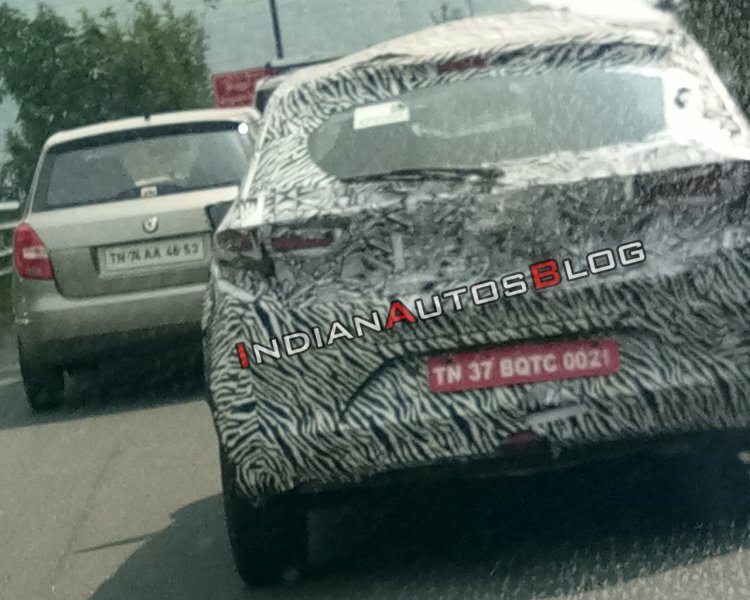 The 2019 Maruti Baleno, which is the mid-cycle facelift for the popular B2-segment hatchback (holds the record for the fastest 5 lakh sales), would launch within eight days from now. Pre-bookings for the new model have been underway for INR 11,000, and the new model should go on sale in the same price bracket as the outgoing version. The most significant styling update is courtesy of a new bumper that carries a reworked air dam and updated fog lamp enclosures. All variants will gain new safety features in the form of speed-alert system and co-driver seat belt reminder. Furthermore, the base Sigma model gets rear parking sensors, while the Delta and the Zeta grades gain projector headlamps. After launching the much-awaited Tata Harrier, the Indian carmaker is focussed on introducing the Tata 45X, its most premium hatchback yet. The new model will go on sale around August this year and will go on to rival the likes of Maruti Baleno and Hyundai Elite i20. A highlight of the B2-segmenter will be its Alfa-Arc platform, which will go on to support other future offerings like the Hornbill. The new model is expected to hit the market with a 1.2-litre naturally aspirated three-cylinder petrol engine and a 1.5-litre oil-burner. The former could feature a segment-first mild hybrid powertrain. The new small car from Tata Motors is among the most highly anticipated cars in 2019. The Toyota-badged Baleno could be exported to markets in the African continent. 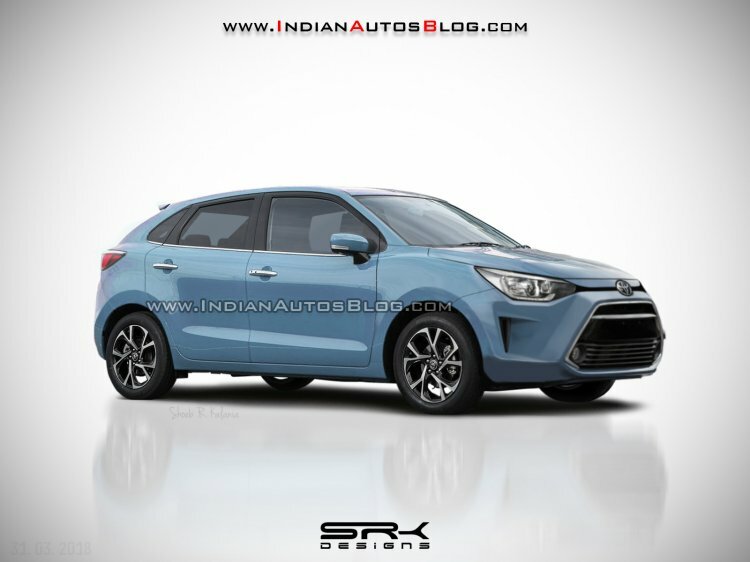 By the second half of FY2020, Toyota Kirloskar Motor (TKM) will come up with its own version of the Maruti Baleno. The re-badged hatchback is expected to enjoy a distinct identity owing to a handful of new soft parts, including bumpers, headlights, upper grille, lower grille, tail lights, and alloy wheels. The Maruti Vitara Brezza, which is another Maruti Suzuki model that will be supplied to TKM, is expected to receive a similar visual treatment. The partnership between the two carmakers won't end at model sharing. The Japanese duo is even considering sharing their service outlets. Tata Motors has started offering the Tigor EV to private car users in Pune through a rental scheme via Zoomcar. 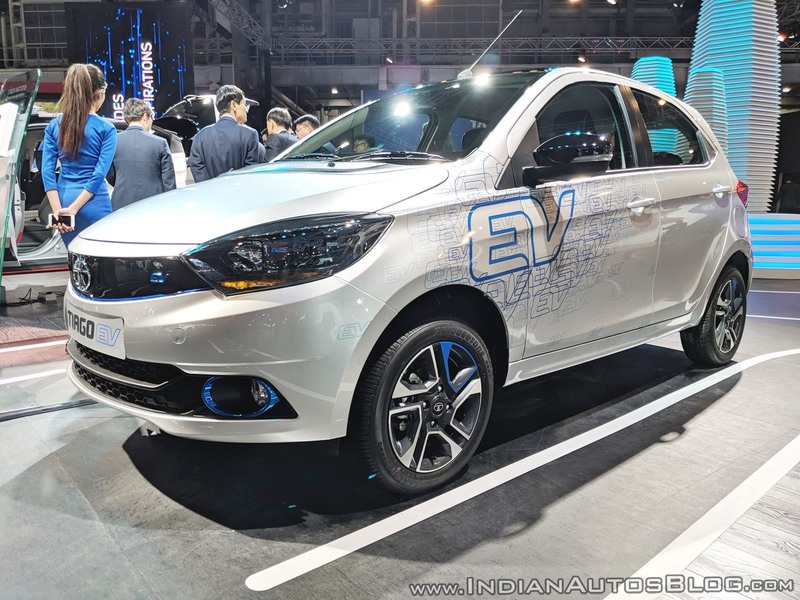 Next, the company is expected to come up with a similar all-electric variant of the Tiago. The electric version of the small car made its public debut at the Auto Expo 2018. The zero-emission vehicle is a product of Tata Motors European Technical Centre (TMETC). It is propelled by an electric motor that generates 30 kW (40.21 hp) at 4,500 rpm. This electric motor gets its juice from a 216 Ah battery. Charging the battery to 80% of its capacity takes 6 hours using a standard charger and 90 minutes through a fast charger. The Tiago EV offers a driving range of 130 km. With an average monthly sales of 10,998 units (July 2018 - December 2018), the Hyundai Grand i10 has been second only to the Maruti Swift on the popularity charts. Pictured is the 2019 model render. 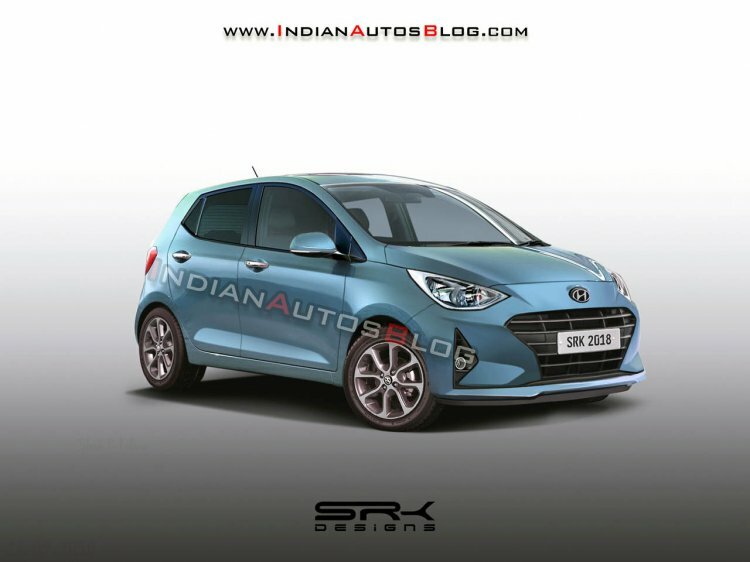 Expected to launch in Q4 2019, the next-gen Hyundai Grand i10 is the third new model that Hyundai Motor India Ltd will launch this year. The aesthetics of the new model will follow the Korean carmaker's latest design philosophy. Its front-end will boast the signature cascading grille, while the bumper will mimic the 2019 Elantra in no small extent. The Indian version will be a tad longer than its European brethren. The new model will be underpinned by an updated version of the current car's BA architecture. The 2019 Grand i10 will be powered by a BSVI-compliant version of the 1.2-litre Kappa petrol engine. The new car is easily among the most promising upcoming hatchbacks in 2019. The Polo facelift (rendered) will receive new front and rear fascias and a 1L TSI petrol engine. 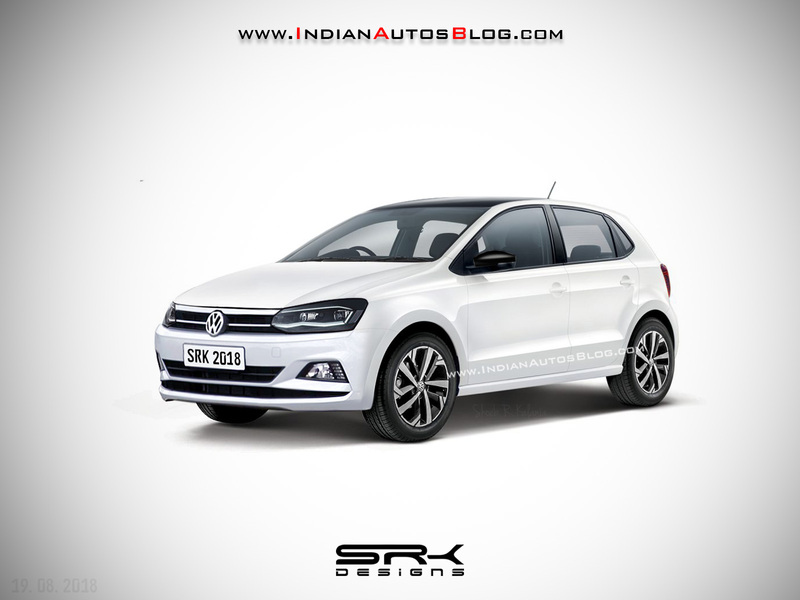 VW India should launch a facelifted version of the Polo later this year with a localized 1L TSI petrol engine. The updated car, meeting BS6 norms, will feature a host of minor cosmetic updates that should help the car look relevant in the current times. The B2-segmenter is now a decade old and has been out of the limelight ever since the advent of fresher models like the Maruti Baleno and the Hyundai Elite i20. As the company is undecided on the next-gen Polo, a refreshed version of the current model could rekindle sales of the most affordable VW. 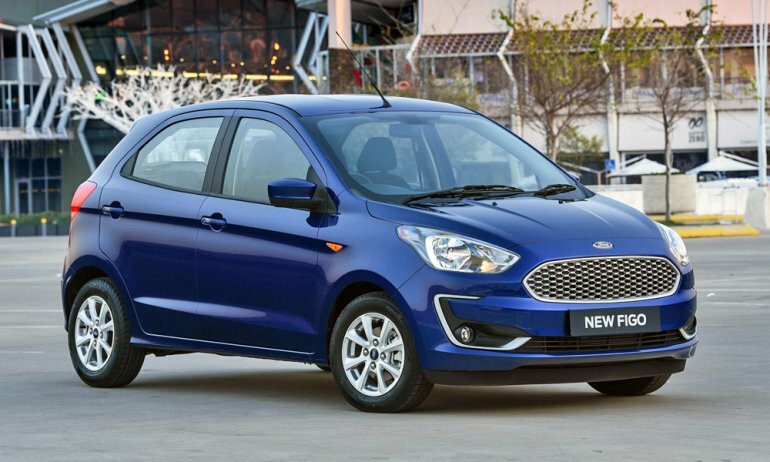 Among the talking points of the 2019 Ford Figo (facelift) will be its 6.5-inch SYNC 3 touchscreen infotainment system that supports Apple CarPlay and Android Auto. Ford India is expected to launch a refreshed Figo within this financial year. The updated B1-segment hatchback will feature a host of styling updates and an updated features list. The highlight of the latter will be the highly intuitive SYNC3 touchscreen infotainment unit that supports Android Auto and Apple CarPlay. Moreover, the small car will receive the 1.2-litre Dragon petrol motor that will come mated to a new transmission.